Against whose mischievous writing is the impression of complainant? Made of paper is the attire of the countenance of every image. 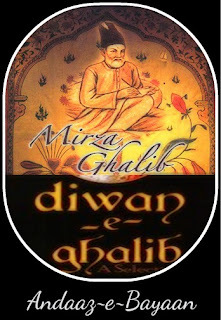 This is the matla (first sher / couplet) of first gazal in Ghalib’s diwan, though it’s not the first one created or written by him. 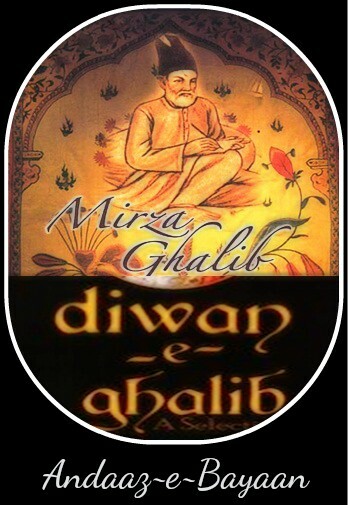 Ghalib’s had this knack for creating complex couplets difficult for the people to comprehend. He assumed a great pride in composing the incomprehensible couplets and basis his profound knowledge of Urdu and Persian language and it would not wrong to say that, more often than not, he succeeded in his endeavor of doing so (the instant couplet is a classic example of the same; infact I read somewhere that some of the affluent urdu poets termed this first couplet of Ghalib’s diwan as meaningless as they couldn’t understand the meaning thereof while there were others who hailed it as one of the wonderfully composed verse!!). Avul Pakir Jainulabdeen Abdul Kalam, the son of a little-educated boat-owner in Rameswaram, Tamil Nadu, had an unparalleled career as a defence scientist, culminating in the highest civilian award of India, the Bharat Ratna. 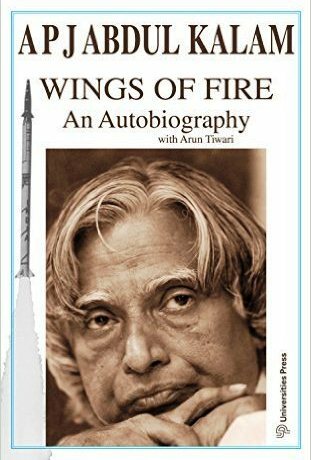 As chief of the country's defence research and development programme, Kalam demonstrated the great potential for dynamism and innovation that existed in seemingly moribund research establishments. This is the story of Kalam's rise from obscurity and his personal and professional struggles, as well as the story of Agni, Prithvi, Akash, Trishul and Nag-missiles that have become household names in India and that have raised the nation to the level of a missile power of international reckoning. This is also the saga of independent India's struggle for technological self-sufficiency and defensive autonomy-a story as much about politics, domestic and international, as it is about science. Chronicles of a Solitary Soul – Ubuntu . . . I am because You are !!! Monday mornings are unique in the truest of the sense always offering the contrary admixture of emotions. 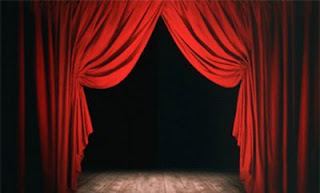 While they do open door to a brand new start to life leaving aside all the grudges of the past week with a new perspective and new hopes, they also imply the end of the weekend, the most cherished part of the week . . . and no sooner do the realization of ‘Thank God Its Friday’ creeps in, the revelation of ‘Oh God Its Monday’ comes knocking – Ding Dong!!! Caught in the similar web of motions and emotions, I started my routine commutation to my office with my brother. The joy of having a younger brother entitles you to the luxury of putting him in the driver’s seat with you surrendering to the adjacent seat catching those short naps with your choicest songs being played in the background – a subtle way to respond to the struggles of Monday Mornings. 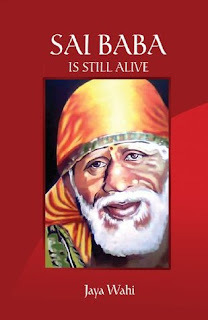 Sai Baba Is Still Alive is a book of miracles that devotees of Sai Baba have experienced in recent times. Ranging from simple yet heart-rending experiences to astounding life-saving ones, this book affirms the victory of faith over suffering, sorrow and even death, and at the same time reinforces the faith of Baba's devotees in His Eternal Soulful Presence. Interspersed with nuggets of Baba's teachings, excerpts from His life and replete with His quotes, this book is a handbook to everyday living as well as a guide to good karma and a meaningful life. Whether you are a confirmed devotee of Baba Sai or on the path to discovering Him or simply curious, this book will delight and soothe you that in these testing times of uncertainty and stress, Sai Baba is still alive. Each one of us is fighting his own battle against life’s struggle and scramble…Just because we cannot see what the other person is going through doesn’t imply the absence of struggle in his life. Whomsoever, you meet in this journey called life, try to lend some smile to them…show kindness, give compliments and be compassionate. Your gesture can surely make someone’s day and the cognizance of the same can brighten up yours as well.
. . . as You turn Two today!! It’s exactly been a year when I last wrote a letter to you. 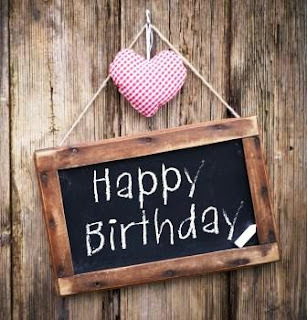 The delay has been somewhat intentional as I have reserved this interaction for an occasion as special as you – and what could be a more special & apt moment than your birthday.